Get Your Name Known and on Municipal Bids! 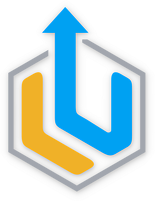 muniSERV helps consultants connect with municipalities in their target market. Save time looking for and finding work with municipalities. 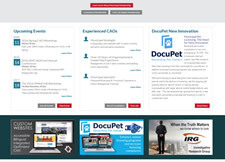 Save money by marketing to multiple municipalities in one place. Get your own Search Engine Optimized online space. See your listing appear at the top of Google search results. BONUS – KICKSTART YOUR MARKETING PRESENCE! Sign up today and take advantage of your Members-Exclusive Rotating Ad... 100% FREE for 30 days! Have your ad featured and displayed directly to municipalities before they even begin actively searching your profile! Membership fees start as low as $19.95/month, or pay $219.00 for the entire year, and get your first month FREE! Register now, choose your membership options, and get your profile up and in front of municipalities today. Exclusive Opportunity for muniSERV Professionals: Select CAMA’s Special Transition/Career Services add-on when you’re building your membership package, to be linked directly to CAMA’s Members in Transition Toolkit. Get found by municipalities with a professional profile on muniSERV! Showcase your expertise and services directly to municipal decision-mak ers. Quickly and easily search for RFPs, bids and tenders that match your knowledge, field and location. Limited time offer - Dedicated to helping you build business, muniSERV* now offers 10% off a new, annual bids&tenders registration. A better way to connect with public sector clients to market your professional services and now, exclusive access to tenders from 100s of public sector organizations. Register today for a new, annual muniSERV professional membership and get your 10% off code for bids&tenders registration. *muniSERV is a member of the bids&tenders Affiliate Network. These are just some of the great, complementary tools included with your professional membership to help you increase your visibility and reputability for your consultancy, practice or business and showcase what you do, directly to municipal decision-makers. Sign Up Today to claim your free 30-day rotating ad ($120 value) – only available to muniSERV members. Want banner or skyscraper ads? Members receive 20% off! See the Media kit below. muniSERV Members get noticed more by Canadian municipalities with our rotating listing ads. Placed in premium locations across muniSERV’s website, our rotating listing ads make it even easier for municipal decision-makers in every department – locally and across Canada – to find you! GREAT ADVERTISING OPPORTUNITIES. See our Media Kit. muniSERV is a growing community of municipal and professional members that facilitates building relationships, trust and reputability. We connect municipalities and the businesses that serve them. 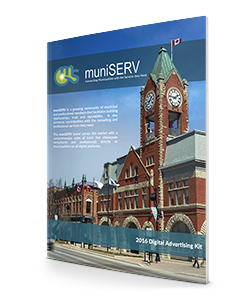 The muniSERV brand serves this market with a comprehensive suite of tools that showcase municipal experts and service providers directly to municipalities on all digital platforms. Being a professional member pays off! When you are a muniSERV professional member, and you purchase advertising on muniSERV, you receive discounts that are equal to or greater than, the cost of your annual membership. If you're a Sponsor or a Partner of one of our association partners, (Ontario Municipal Administrators’ Association, OMAA, or the Canadian Association of Municipal Administrators CAMA), contact us to learn about the special discounts available to you just for supporting our valued Partners. 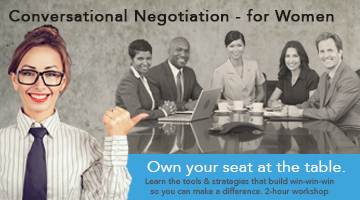 Contact [email protected] or call 855.477.5095 for more information.